Hand prints - This is a brilliant one to do with the kids. 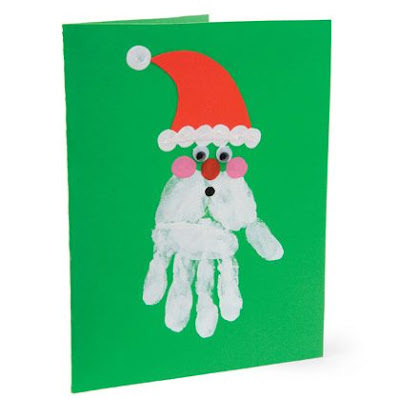 Paint the kids hands and print them on the paper then have fun trying to make Christmas themed pictures out of them. 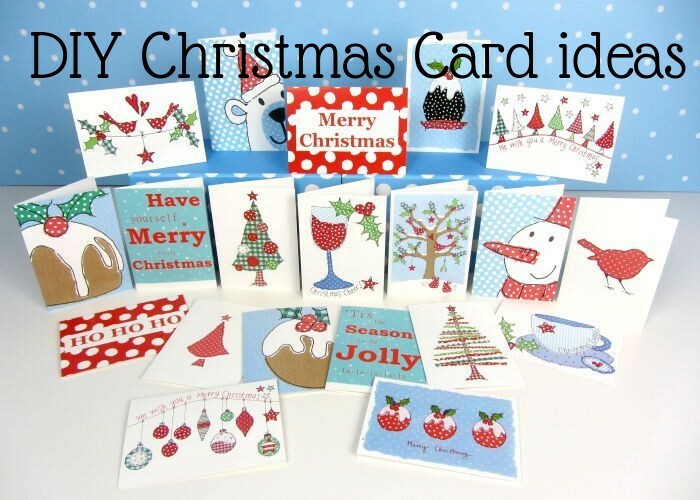 Kids drawings- Get the kids to sit down and draw something Christmassy on each of the cards. Not only will this keep them out of your hair for a few hours but it will also make a brilliant keep sake. 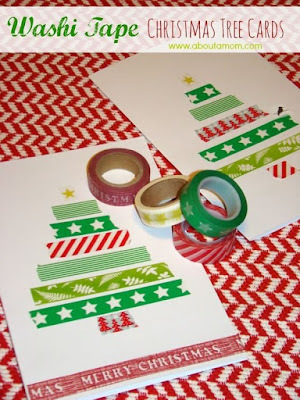 Washi tape - Get different toned green washi tape from your local craft store (they are usually about £1 a roll) and make yourself a beautiful little Christmas tree!! Colour charts - Yep you read that right, colour charts. You can get them for free and you make loads with a few strips!! 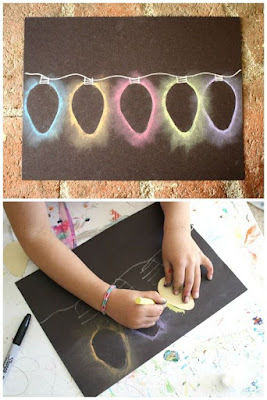 Have fun getting crafty and why not comment your links down below to some pictures of the work you did.